Prescriptions will be ready in 2 working days if the request is received in the practice before 2pm. If your request is received after 2pm or you order via a pharmacy, please allow 3 working days. This excludes bank holidays. Please see the table below for more details. If you require your prescription early due to holidays, please inform us on your request. We do not, under any circumstance, take requests for prescriptions over the phone. By Fax: 01244 310094. Please include your patient details on the request. By Post: Remember to include a stamped addressed envelope if you would like it posting back to you. Posting will add a further delay of 2 days, so please ensure you have enough medication to cover this period. 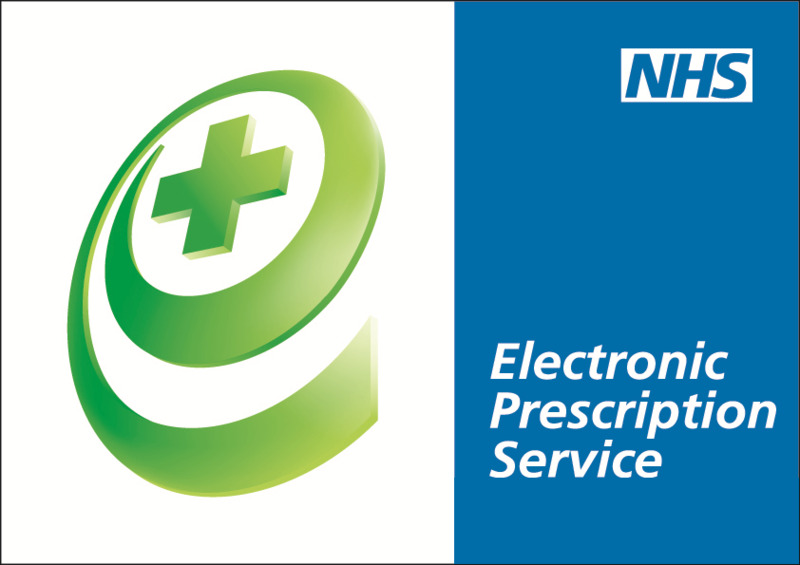 The electronic prescribing service is available within the surgery. This service provides patients with an option to nominate their preferred pharmacy. 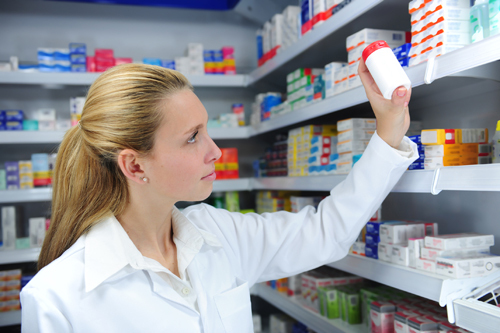 Their prescriptions will then automatically go electronically to the pharmacy of their choice. Sue Fisher is our Medicine Manager at the Practice. If you have any queries about your prescriptions, you can contact Sue at the surgery on: Monday, Tuesday, Thursday & Friday - 08:30 - 16:30. Sue is supported in her role by Alison Hawkesford, who covers Medicine Management on Wednesdays - 08:30 - 12:30 and also provides cover when Sue Fisher is on annual leave. Any problems patients are experiencing with ordering/collecting their prescriptions. Aligning patients' medication so all their regular medication runs out at the same time. Arranging for patients' medication to be bubble packed if they are having difficulties managing their medication. Well Pharmacy is attached to the medical centre and is open from 08:30 - 18:00 each weekday. 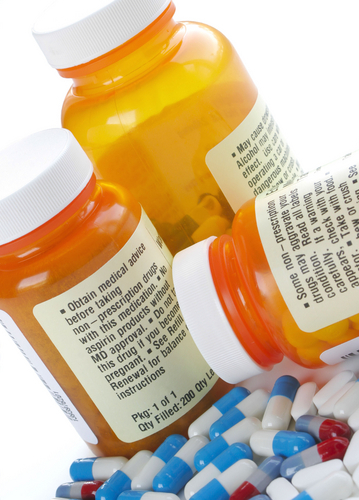 The Pharmacist can deal with prescriptions and over the counter medicines. She can also offer advice regarding medication including dosages, administration and storage of treatments. Please feel free to use this service, it is also open to members of the public. Well Pharmacy's telephone number is 01244 311561. Please note, however, that patients are able to have their prescriptions dispensed and gain any general pharmaceutical advice from a community pharmacy of their choice. Pharmacy First can give you advice and treatment on a number of minor illnesses, no appointment necessary. You can go along to a pharmacy at a time convenient for you. Many are open 7 days a week and some late into the evening. They can offer advice on sore throats, eye infections, hay fever, acne, athletes foot, allergies, backache, cold sores, constipation, coughs, diarrhoea & vomiting, earache, eczema, haemmorrhoids, headaches, head lice, indigestion, mouth ulcers, nasal congestion, period pain, thrush, threadworms, warts and verrucas, travel sickness, teething advice and worms. These charges apply in England only. In Northern Ireland, Scotland and Wales, prescriptions are free. If you will have to pay for four or more prescription items in 3 months, or more than 14 items in 12 months, you may find it cheaper to buy a PPC. Telephone Advice & Order Line - 0845 850 0030 or click here to apply for a PPC online.